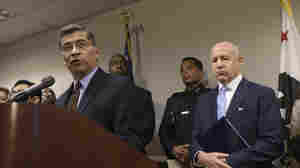 March 27, 2018  The attorney general announced a separate inquiry to review of policies, procedures and practices at the Sacramento Police Department to identify ways to achieve safer outcomes. 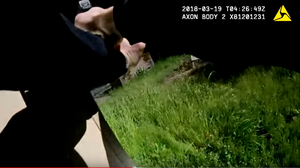 March 22, 2018  Body camera footage shows two officers firing about 20 shots at Stephon Clark, then waiting five minutes without giving aid. The officers had responded to a 911 call of a man breaking car windows. 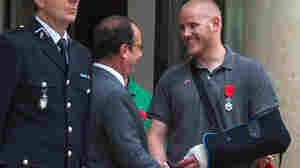 October 8, 2015  Stone, one of three Americans who helped stop a terrorist attack on a Paris-bound train in August, is said to be in stable condition following the incident in Sacramento.